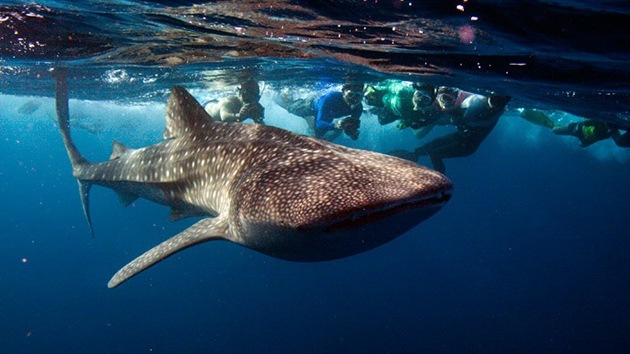 The whale shark visits the Mexican Caribbean in the months of June to September. In this season you can not miss the opportunity to swim with the whale shark in Cabo Catoche one of the most important areas worldwide due to its number of sightings. If you want to swim with the whale shark in the north of the Mexican Caribbean do not forget to contact us, we know and respect the established code of conduct to enjoy this experience that very few lucky people in the world have lived.